All prices reflect cash prices. Price includes all costs to be paid by the consumer, except for licensing costs, registration fees, finance charges, preparation fees, document fees and taxes. Additional products are available and may affect the price if purchased. Not responsible for errors and/or omissions. 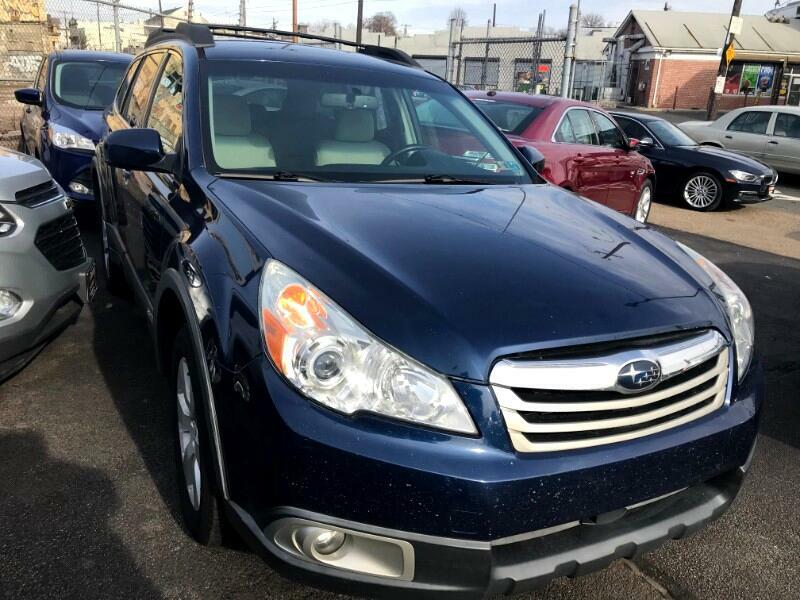 Message: Thought you might be interested in this 2010 Subaru Outback. Looks and runs like new. Highways mileage. Finance available.